An important feature critical to safe building design is a product’s inherent fire-resistance property. 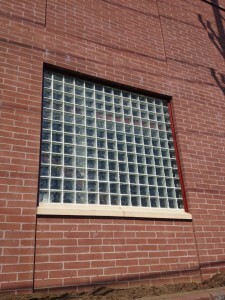 Fire-Rated glass block is graffiti resistant, noise resistant, has design flexibility and enhanced security. By varying the face thickness of the product and conforming to installation specifications, we offer a family of fire rated products approved and rated according to Underwriters Laboratory (UL®) standards. Fire-Rated glass blocks are available in our Pittsburgh Corning THICKSET® 60- and PC THICKSET® 90-minute ratings for window assemblies, as well as VISTABRIK®. 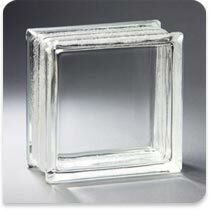 Seves and Mulia offer fire-rated glass blocks identical to PC’s THICKSET® 60- glass blocks only. Includes the largest selection of patterns and sizes for the utmost in design flexibility. All patterns of PREMIERE SERIES are classified by UL®‚ for use in 45-minute rated window assemblies. Available patterns include: CrossRib, Wavy, Ice and Clearview. Available in all sizes except 12″ x 12″ (Wavy only) and shapes. 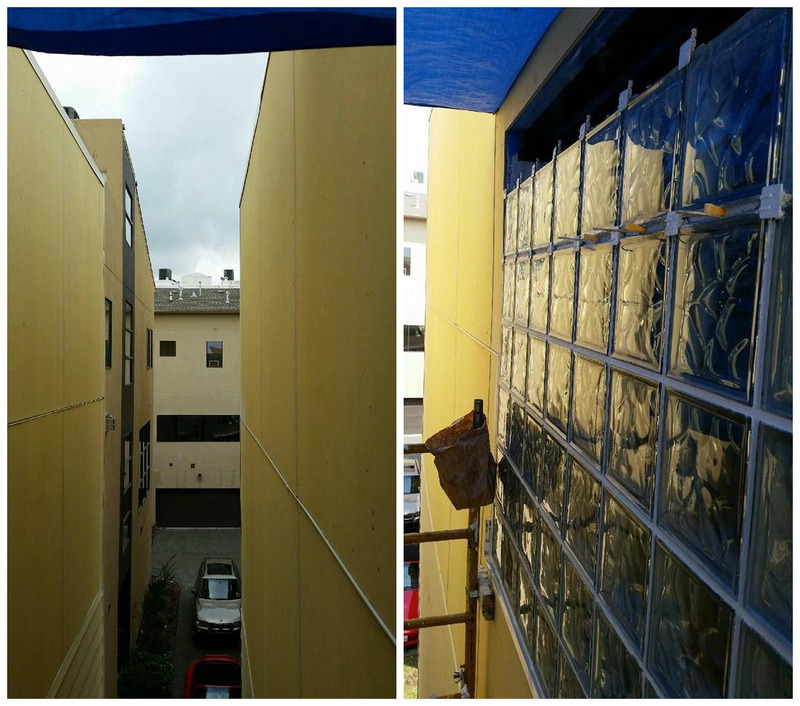 Thicker-faced block that provides all the traditional benefits of glass block plus a 60-minute fire rating. Classified by UL®‚ for use as 45-or 60-minute rated window assemblies. Available patterns include: Wavy AND Clearview. 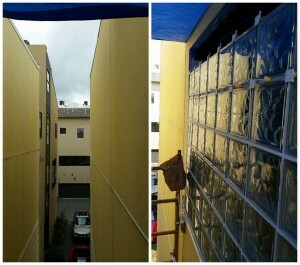 Thicker-faced block that provides all the traditional benefits of glass block plus a 90-minute fire rating. Classified by UL®‚ for use as 45-, 60- or 90-minute rated window assemblies. 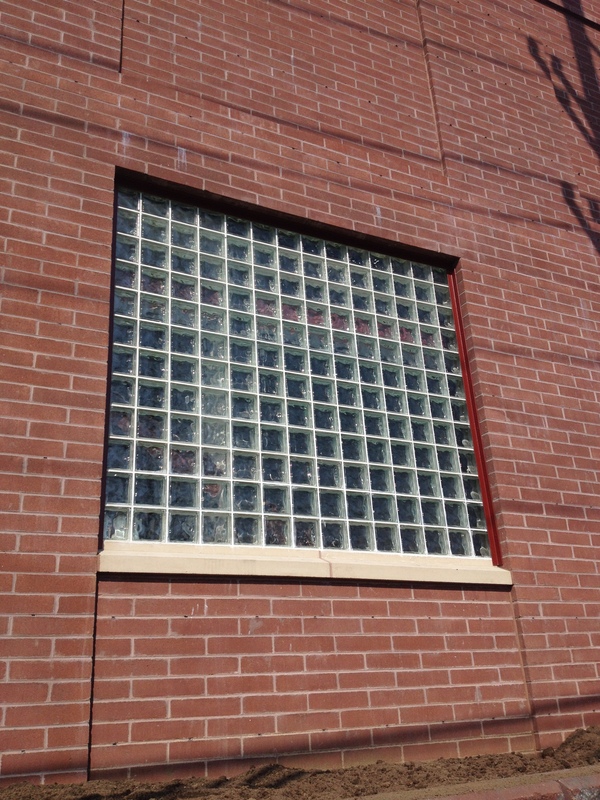 The ultimate glass block solution, 3 solid inches of glass which resists bullets, fire, noise, graffiti and forcible entry.